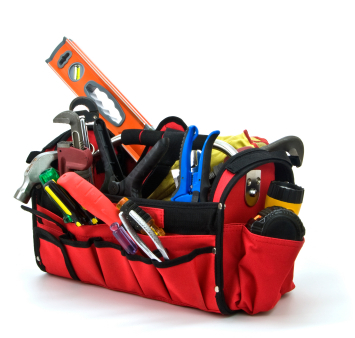 Tonino's Melbourne - Handyman Maintenance Services for you! 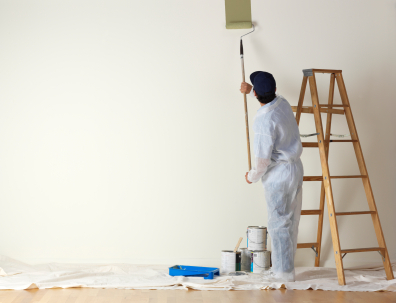 Giving You a Hand with Home Maintenance! 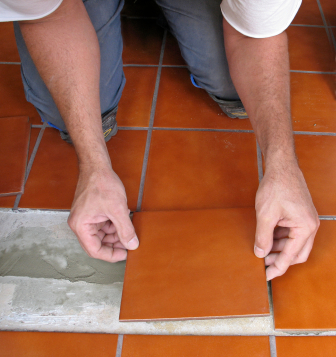 Whether you have accumulated a list of small repair projects or require a face lift for your home, office, shop or factory, TONINO'S HANDYMAN & MAINTENANCE SERVICE can help. We believe in giving our customers the best value possible. We cover most areas of Melbourne & Metropolitan and a variety of Regional areas providing Handyman and Maintenance services. Please fill in the form below or call us for a free quote. Need a bathroom reno in Oakleigh?